Our GP Kids director is Joyce Marquette. She is supported by the GP Kids staff: Betty Knipp, Shirley Burnett, Colette Love, Lue Thompson, Roy Zumbehl, Regan Love and Donal Knipp. 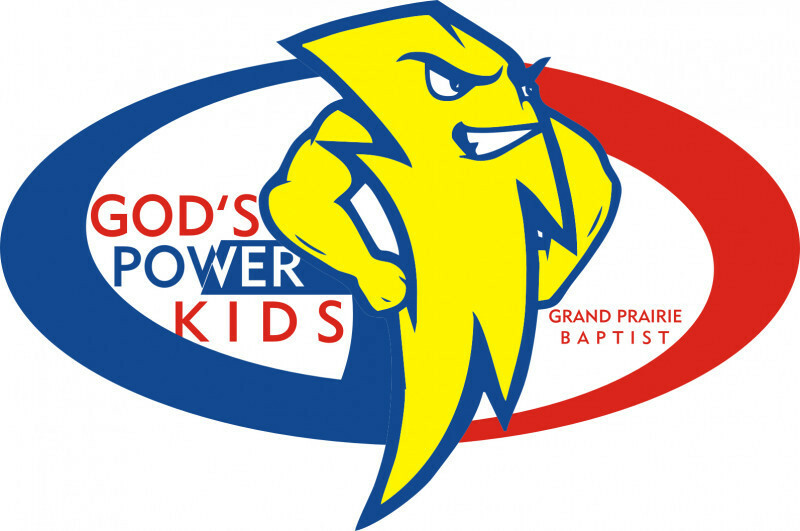 GP Kids is a recreation-based discipleship club for three-year-olds through grades 6. We meet on Wednesday evenings from 6:00 - 7:30 PM. GP Kids is designed for children to do more than memorize Scripture. It helps children understand what the verses they memorize mean because all parts of the GP Kids meeting focus on one Bible message. The noncompetitive games, Bible story, memory verse, refreshments, and conclusion all contribute to help children understand and apply God's Word to their lives. *Parents...you are invited, too! Our adult class is right in the Fellowship Hall! You won't even have to get out of your seat! Just sit back and relax after supper. You will be so glad you came!